It’s very possible to use Facebook ads if you’re on a budget. I’ll be sharing how I optimized my Facebook ads from $2.44 per click to $0.35 per click. 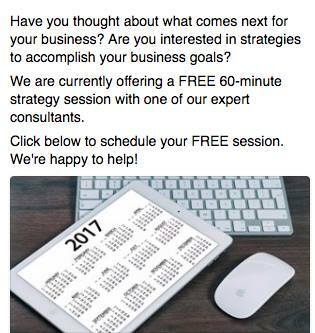 But before then, let’s talk about how you can use Facebook ads on a budget. One of the most important mental shifts you should have when delivering your offer is to show up value first. Knowledge wins. Helping people wins. If you take the time to speak to their needs, desires, pains and interests, you’ll find a larger response than simply sharing your offer. One of the strongest tools you have available is education marketing. 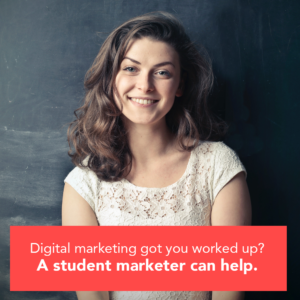 Education marketing uses your platform to educate your audience about the area or niche in which you offer your service. This will leave your prospects more knowledgeable and build your credibility as the company that your audience know, like and trust. I cannot understate the importance of video content. Video is great for engaging your audience. It’s also the cheapest way to re-target your audience using video views as your re-targeting metrics. Images are still highly effective & have a low production cost. However, image ads will perform well with most audiences if the image is high quality and the messaging is aligned. Before you set up your first ad, it’s important to go through a process of finding your brand identity. 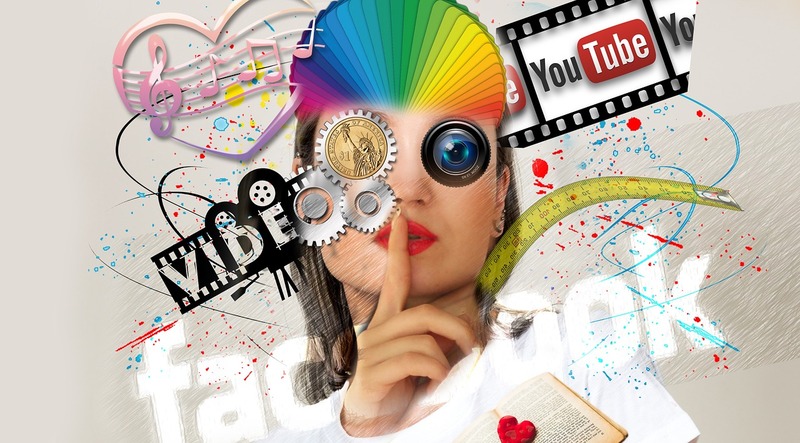 You must make sure that your brand message is communicating to your ideal target audience. A combination of core values work. Identifying your ideal customer avatar, doing customer research and testing your offer will form an effective and optimized Facebook ads. Once you’ve done this process, the first step in building your ad is customer research. When you have an idea of your ideal customer avatar or target audience, it’s much easier to speak to their exact needs. As you get closer to the ad space, it’s important to make sure that your landing page is perfectly in place. This is the page where you’re directing traffic from the ad. 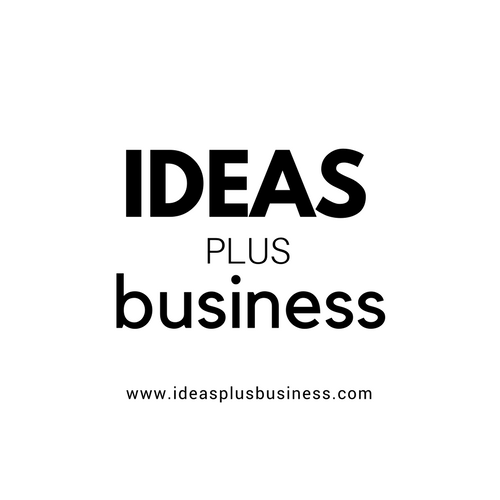 This means having a clean, easy to use interface which speaks to the ideal customer’s needs, interests, pains or desires and navigates them along the sales process in an effective way. Once you’ve created your landing page, it’s time to start building and testing your ad. Your image is the first touch point of your ad in the Facebook ads environment. It’s an excellent way to drive engagement as well as communicate brand messaging. It’s recommended to test about 10-15 images for each ad you run. This can be accomplished through split testing. As you can see in the case study below, you can easily take your ads from $2.44 per click to $0.35 per link click. This was done exclusively with the copy (read:language) of the ad. Some example of the important changes made to the ad copy include creating multiple variations of the original copy of the ad. 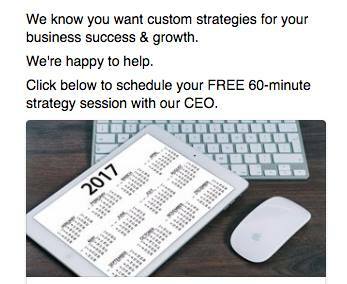 I tested the audience response to the words “Custom Business Strategies” or “Tailored Business Strategies”. “Custom” was the clear winner, performing at $0.55 per link click compared to the initial $2.44. Adding ‘for business success & growth’ further optimized the ad to $0.35 per link click. Words can be quite powerful when used intentionally. It’s best practice to split test your image before your copy. Your headline is an essential part of your ad. 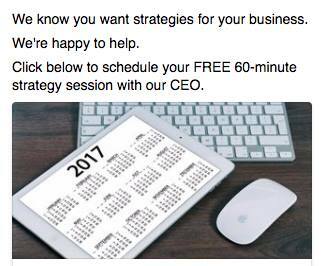 This allows you to quickly communicate your message with your audience. A great formula for your headline is to state who you’re talking to and the benefits of your offer to them. As you begin to write the headline and body text of your ad, you’ll want to continually reference your customer research, utilizing language, perspectives, analogies and characteristics to communicate based on what your audience has communicated to you during the research phase. It’s important to be aware that this is just your first draft. In your first draft, you’ll identify who you’re talking to and the benefit to them in the headline, set up their problem, set up the solution and continually reference the customer research and brand identity to stay on message. The next step is to incorporate scarcity if possible. But be careful how you use this method because it can ruin your brand if you abuse false scarcity. 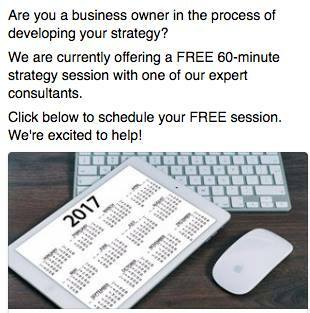 Imagine the coach that doesn’t have clients but is always offering limited time offers and exclusives. It comes off as dishonest. Scarcity is an incredibly powerful tool when used correctly, but be mindful with its use. 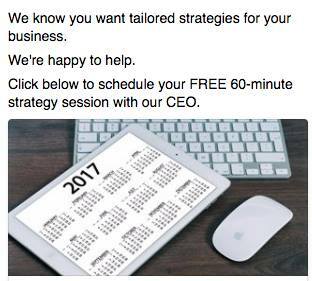 The next step is to incorporate a call to action (CTA) into your ad. This will encourage and guide your audience on how to take action. Once you’ve written your ad and tested the images, you’ll want to utilize Facebook ads targeting to find your ideal customers. You can accomplish this using demographics, interests, behaviors and other parameters. I recommend exploring a bit as you set your ad up. Customer research will inform your targeting as well. It’s important to split test everything in your Facebook ads. Each round of split testing shows the cheapest performing touch points at each stage of the process. This includes your landing page, image, headline, copy, targeting and campaign style (if appropriate). You have to be attuned to the customer journey. Make the process intuitive and easy for them. 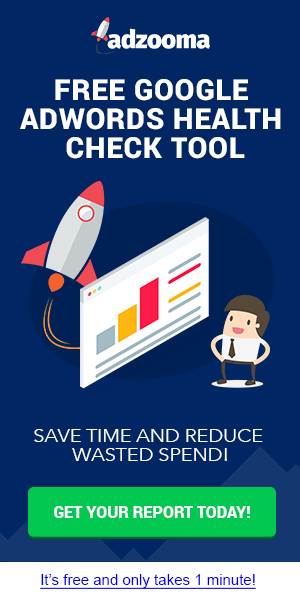 This will increase your conversion rates. On a final note, make sure you’ve set up your Facebook pixel so you can track analytics and re-target your audience. You can install the pixel code from Facebook into the header of your website to activate it. By now, you’ll likely have some results or, at least, a qualified ad that has been shown to have the greatest response from your audience. Step one: Split test multiple variants of the ad. In the pictures below you can see the initial variants of my ad. I called them V1, V2 & V3. V1 had a cost of $2.17 per link click. V2 had a cost of $2.44 per link click & V3 had a cost of $1.70 per link click. With these costs in mind, I turned off ad variations V1 & V2 & focused on variation V3. I then decided to edit the language of V3. The client has the phrase “tailored business strategies” in their brand copy, so I decided to create an ad that was identical to V3 that included the word “tailored”. This was the only change to the ad. Atthe same time, I had this theory that the word “custom” is easily translatable than the word “tailored”. With this in mind, I created another variant of the V3 ad. Although this time around, instead of adding the word “tailored”, I chose to add the word “custom”. As you can see below, the V3 ad variant with the word “custom” outperformed that with the word “tailored” by quite a bit. On a minimal ad buy, “tailored” received zero clicks, with an estimated cost per click of $1.75. 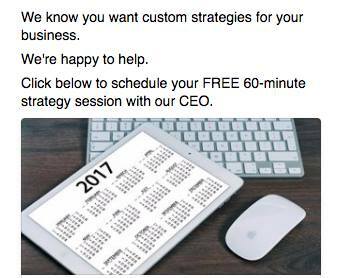 “Custom” performed at $0.55 per click. I’m not using the amount of clicks as a metric because I re-ran the ad multiple times. I do believe there were approximately 13 clicks off of the initial $5-$7 ad buy. I then theorized that the language “success & growth” would create additional interests. On a minimal ad buy, I received one click at a cost of $1.23 per click. This was without the words “tailored” or “custom” in the ad. This ad performed better and cheaper than the original V3 ad ($1.70 per link click). This implies that there is a positive reaction to the words “success & growth”. I then created a new variant of the V3 ad, including both the words “custom” and “success & growth”. This ad ended up costing $0.35 per click. That’s how I took an ad from $2.44 per click to $0.35 per click. Now you can do the same. Just split test everything and track your results.